59 Broad Street | Stamford Downtown - This is the place! 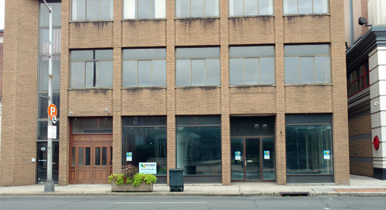 Available for Lease – 3 stories plus basement. 7,500 sf ground floor retail with 60 ft Broad Street frontage.